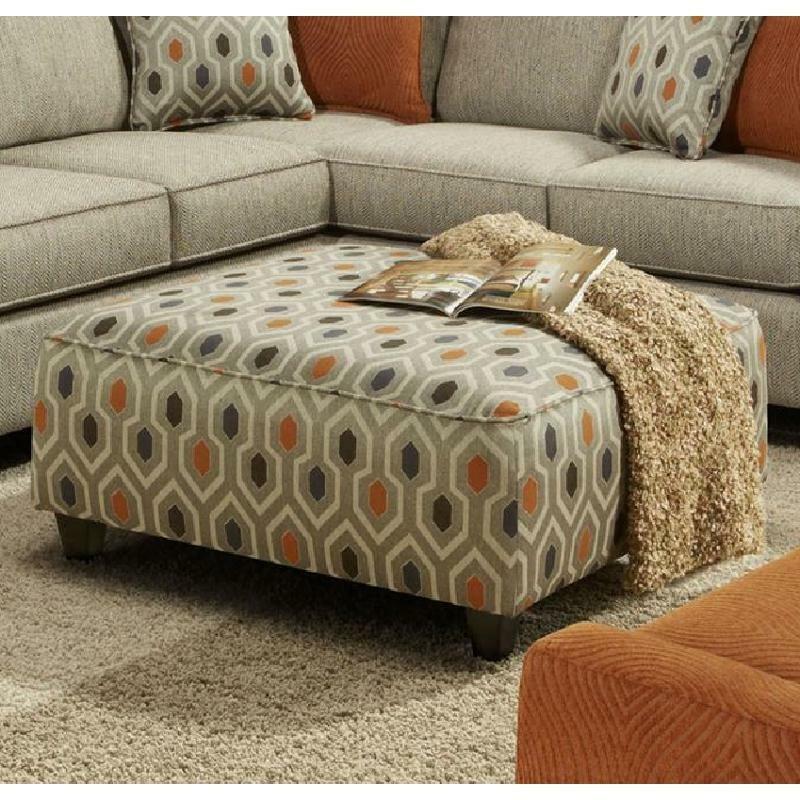 This Ottoman will be be great paired with the matching Chair. 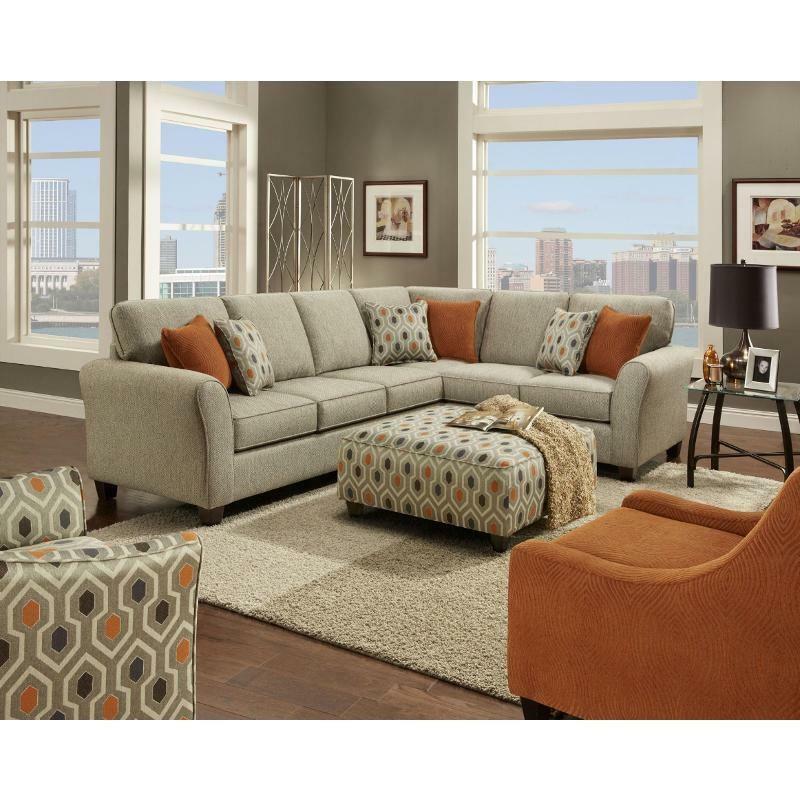 It features a thick padded seat cushion and stands on tapered feet. It can be used as a cocktail table, extra seating space or as an ottoman.